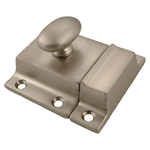 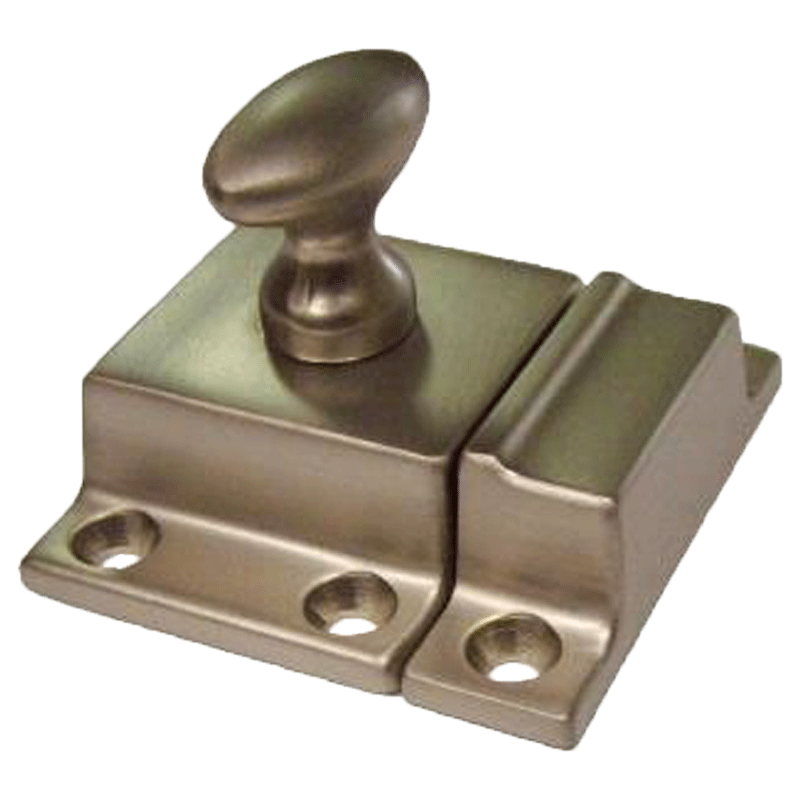 Fine quality brushed nickel plated solid brass cabinet latch. 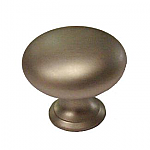 Ecellent item to use on new or refurbished kitchens as the brushed nickel does not leave fingerprints like the polished finishes do. 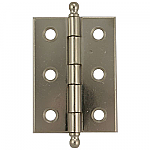 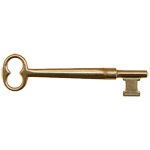 This item is $12.59 when your order exceeds $250 before shipping in qualifying items.